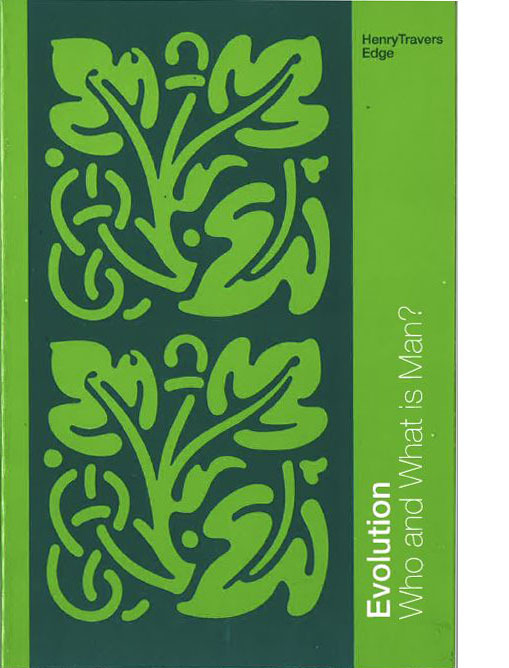 Home»Shop»Universal Laws»Evolution: Who & What is Man? Evolution is defined by Theosophy as a Universal Process whereby all things come into being. This short text challenges materialistic views – particularly Darwinism – & presents a spiritual view. ‘Point Loma Theosophical Manual number 6’.